About Us – Hofmann's Lures Inc.
Hofmann’s Lures Inc. is a manufacturing company in the fishing lure industry. HLI produces various types of metal fishing lures that are hand assembled in the USA. 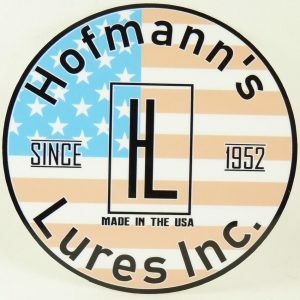 Hofmann’s Lures Inc. was first started in 1952 by Jack Hofmann and his family in Lakeview, Ohio. Mr. Hofmann designed the lures, dies and equipment necessary to produce each of his creations. These same lures, dies and equipment are what are still being used/produced today. This rich tradition has not changed through the years (66) or through different ownership. Like they say; if it isn’t broke, don’t fix it! A total of 30+ steps goes into making each Hofmann Lure from stamping the blades to final assembly. Today, Hofmann’s Lures Inc. produces Frizz’s Flyrod Spoons, Mighty-Mites, Spinning Specialists, Spinning Queens and Casting Kings. The lures range in price from $4 to $8 and are distributed to wholesalers, retailers and individual anglers across the United States. 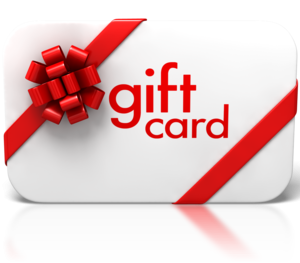 Please feel free to Contact Us with any questions or comments about HLI.